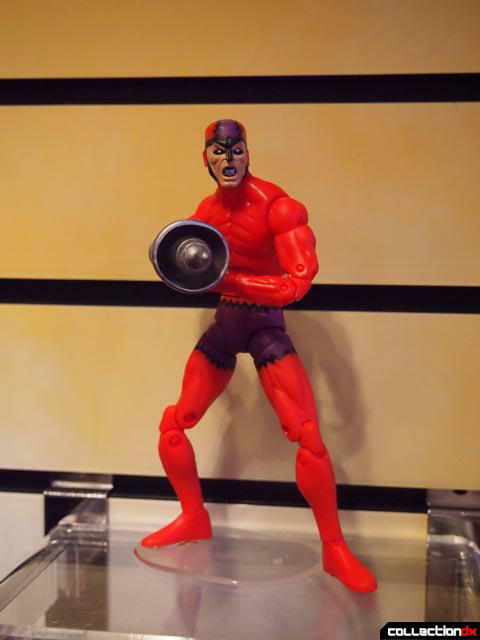 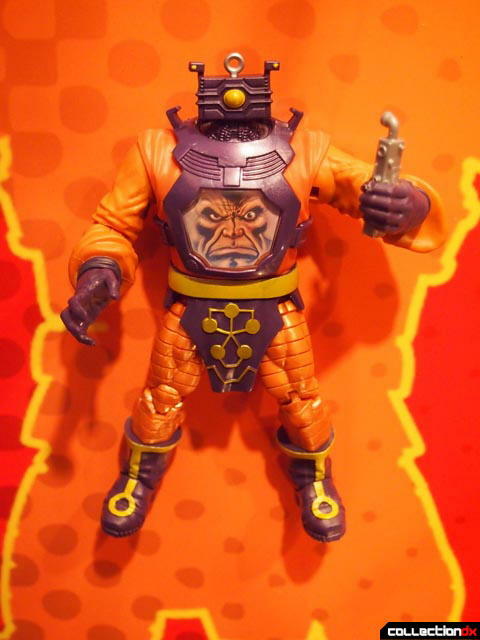 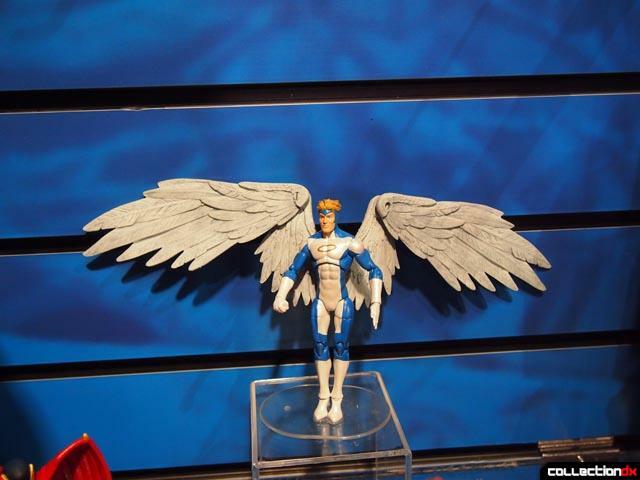 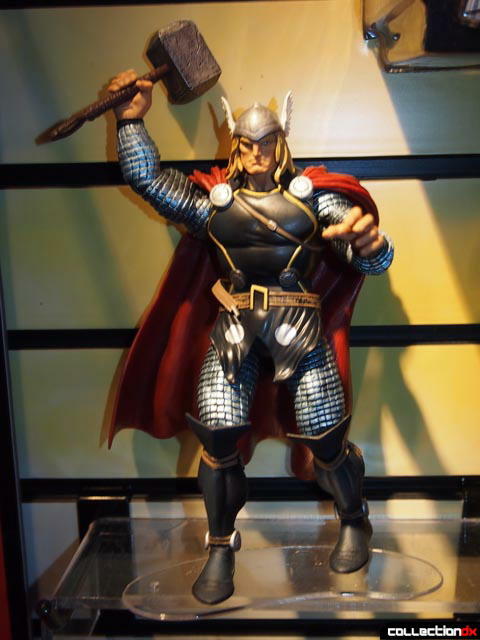 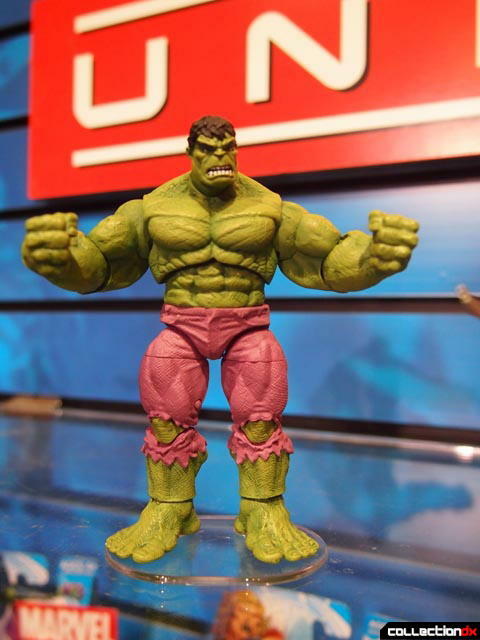 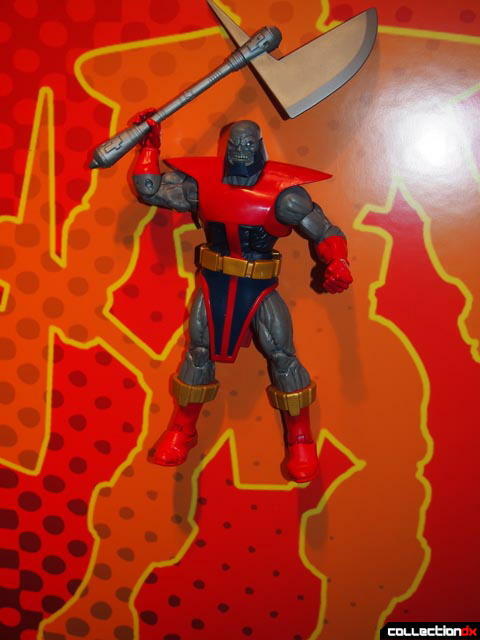 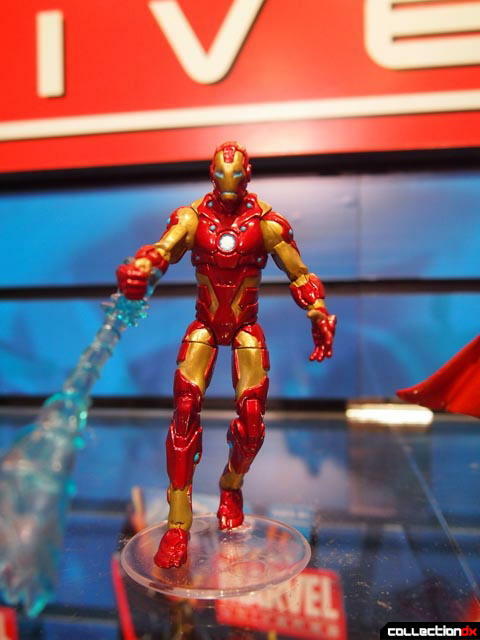 Hasbro continues the Marvel line for 2012 with some new and exciting stuff for all you fans. 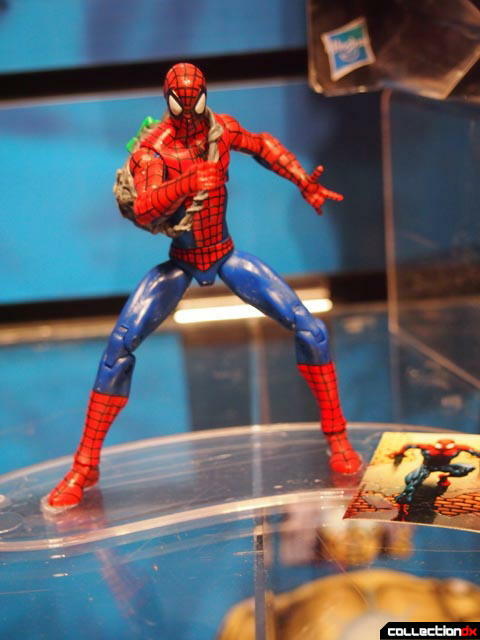 What with the new Spiderman movie "swinging" into theaters in early July and all. 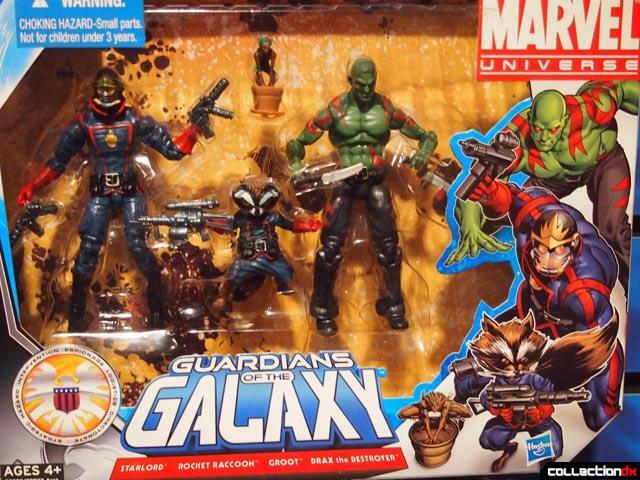 Not to mention The Avengers movie along with it. 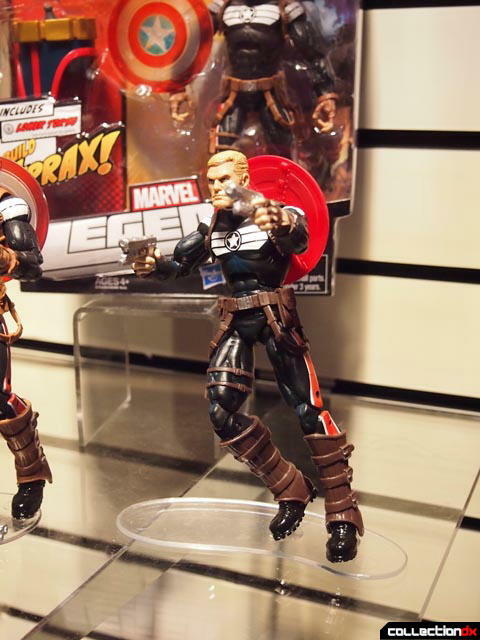 Let's take a look at all the neat things to be found this year. 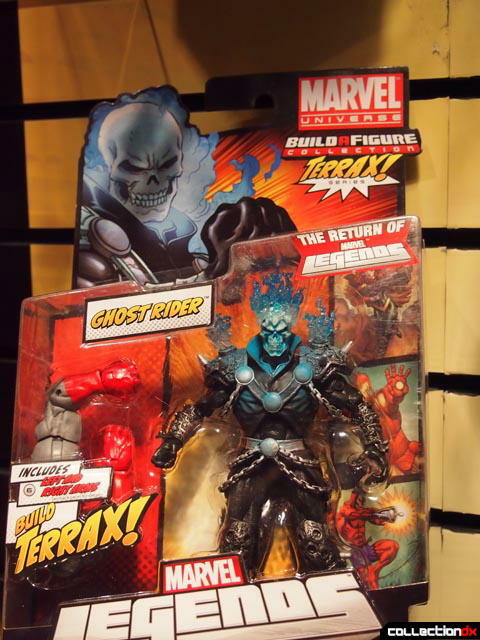 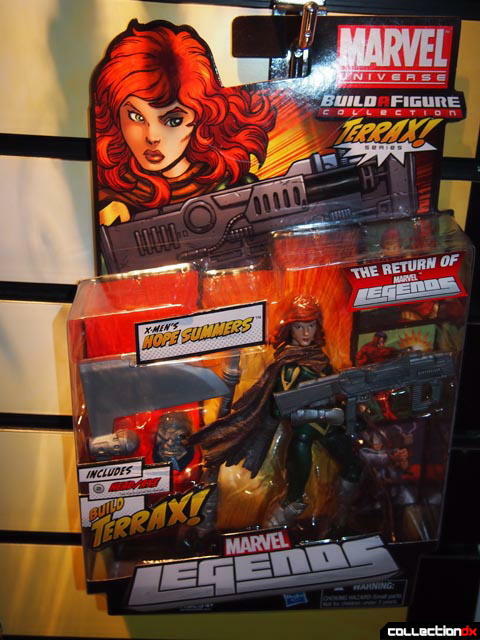 The Build a Figure collection is still going strong with Terrax as the figure to build. 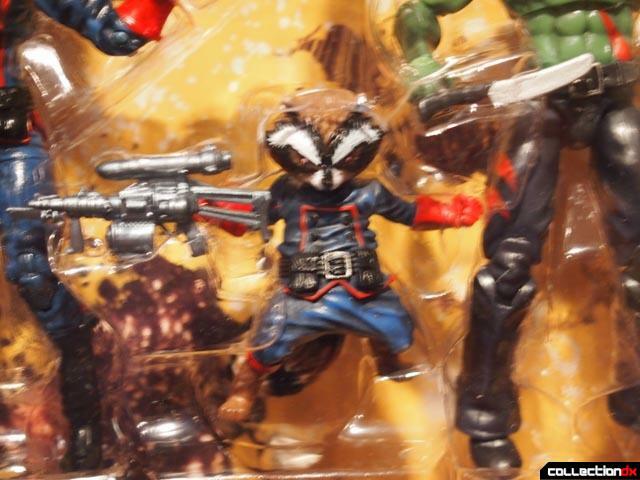 JoshB got excitied over the Rocket Racoon in this set. 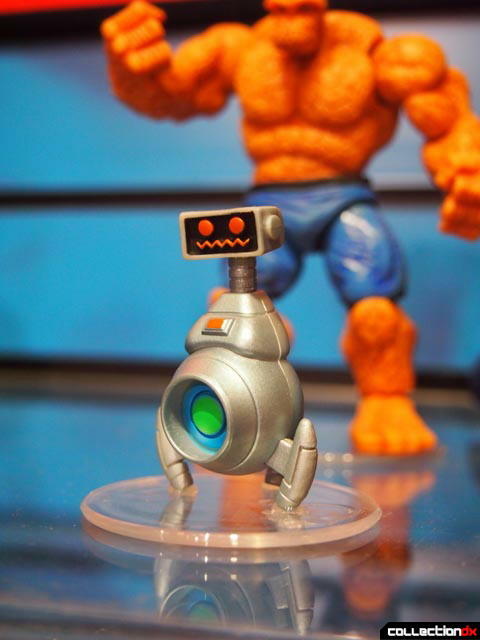 I wonder how much diecast is in this little fellow? 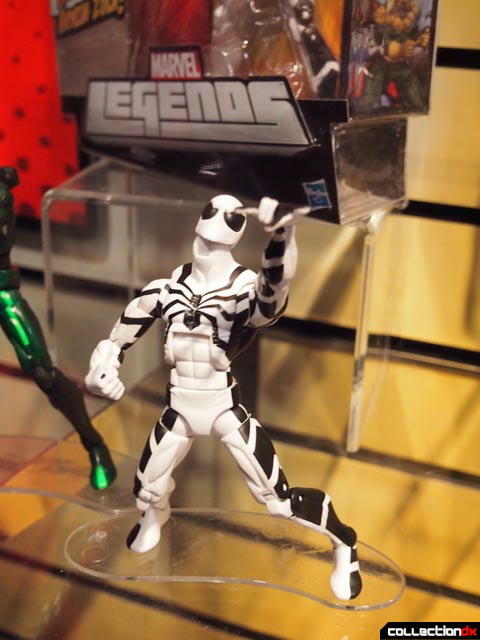 I though this one was really cool! 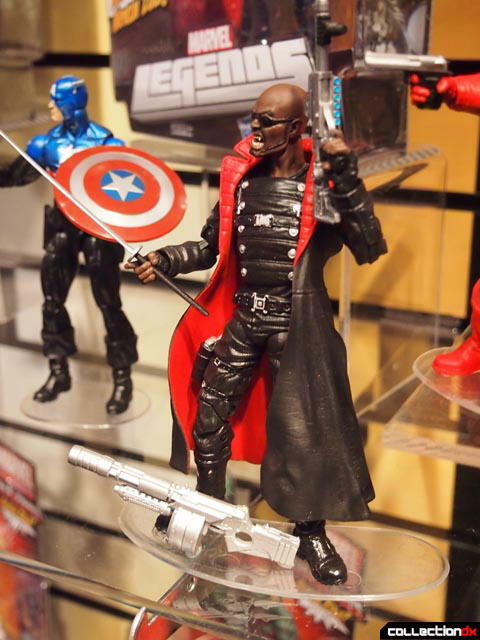 There was so much to be seen at the Marvel Universe section so don't miss out on all that we shot for you guys. 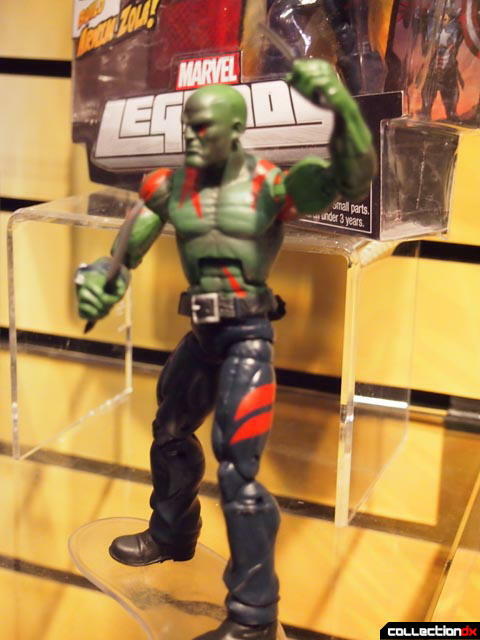 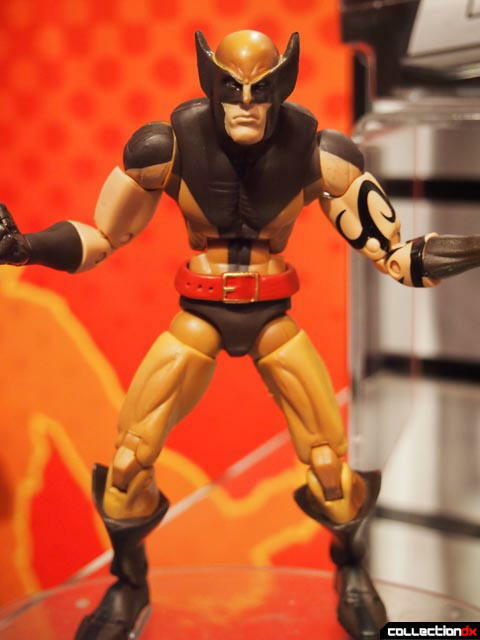 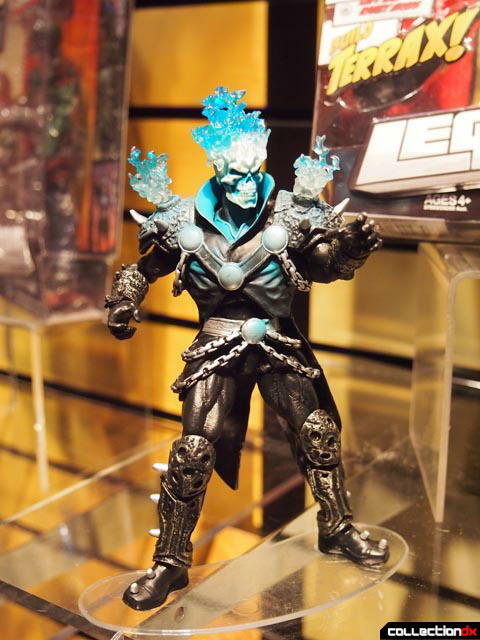 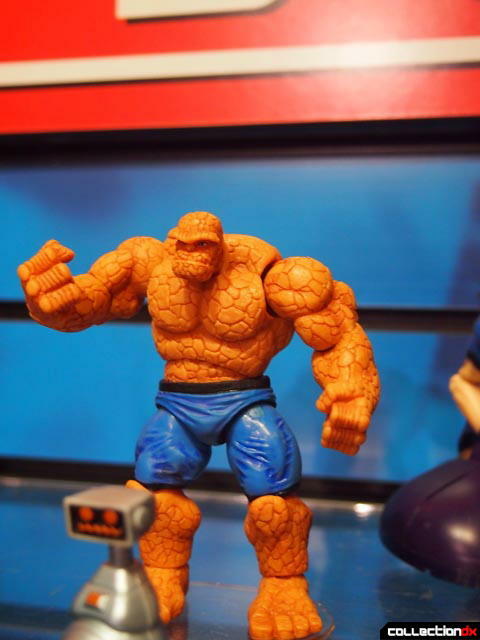 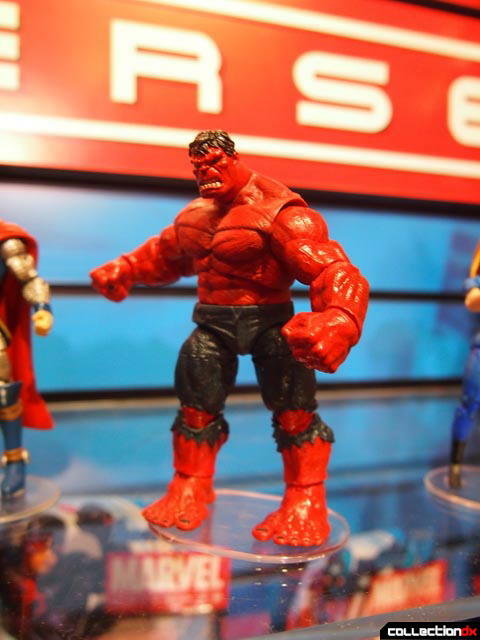 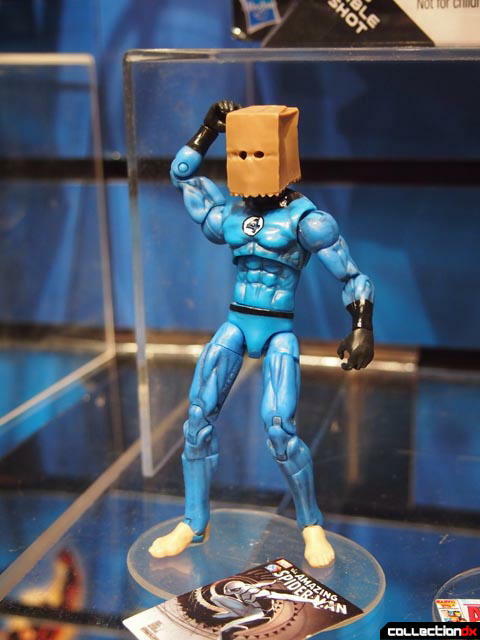 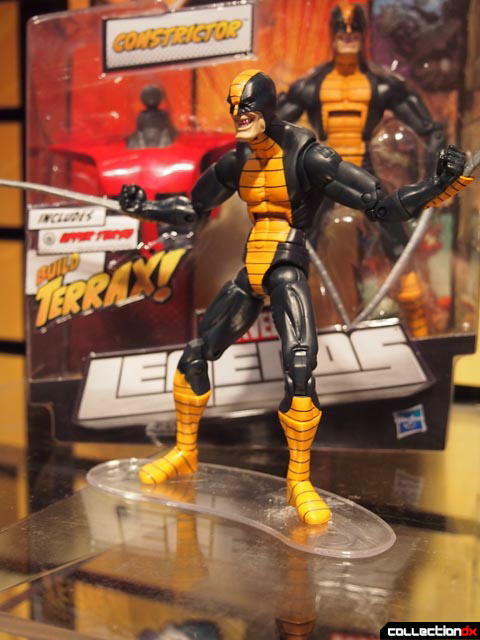 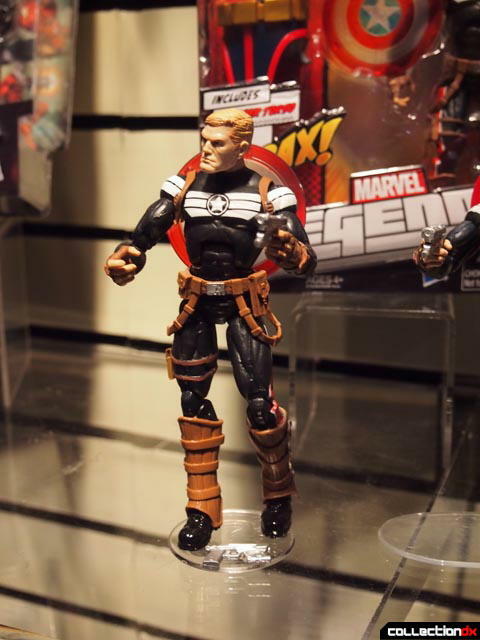 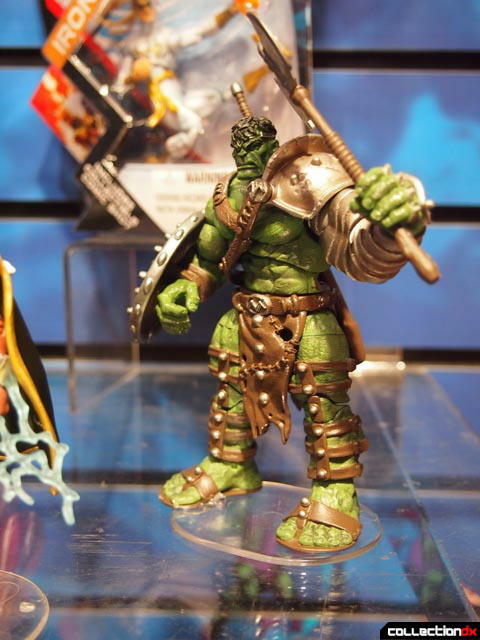 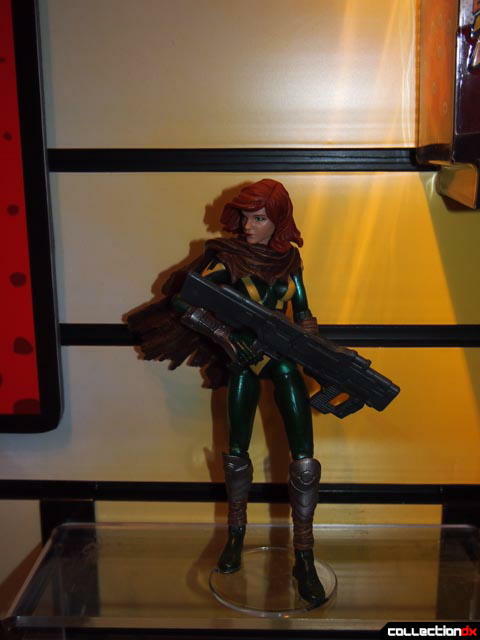 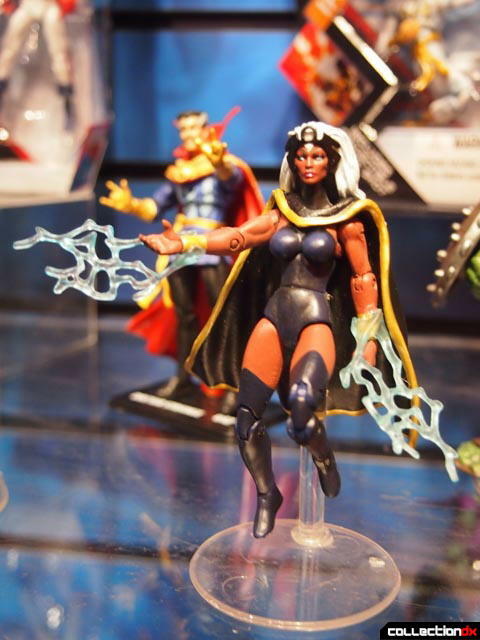 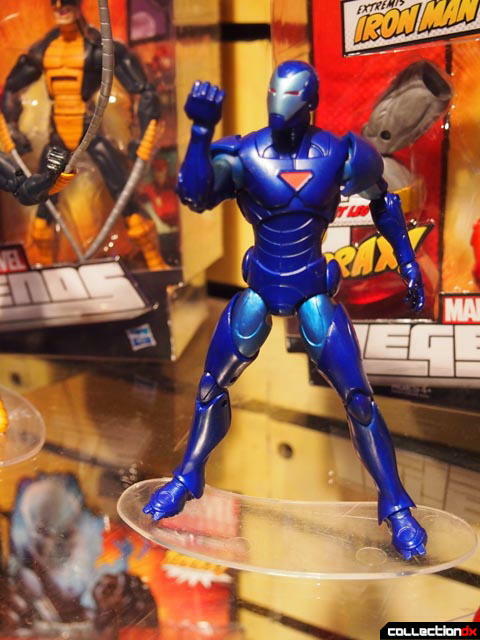 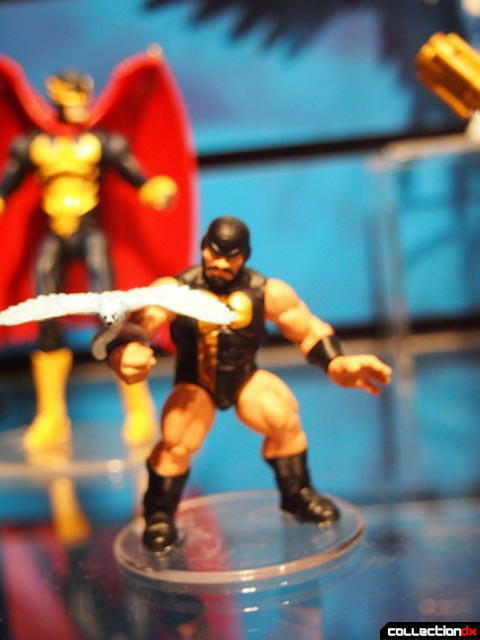 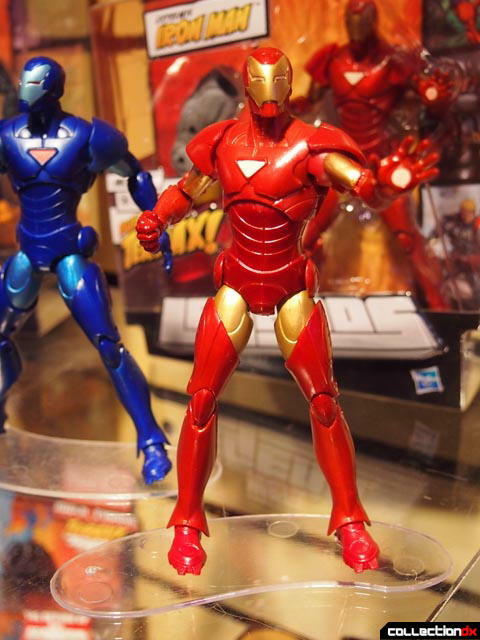 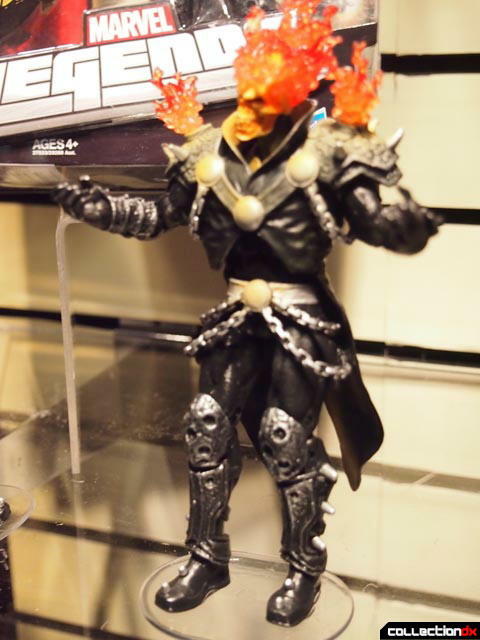 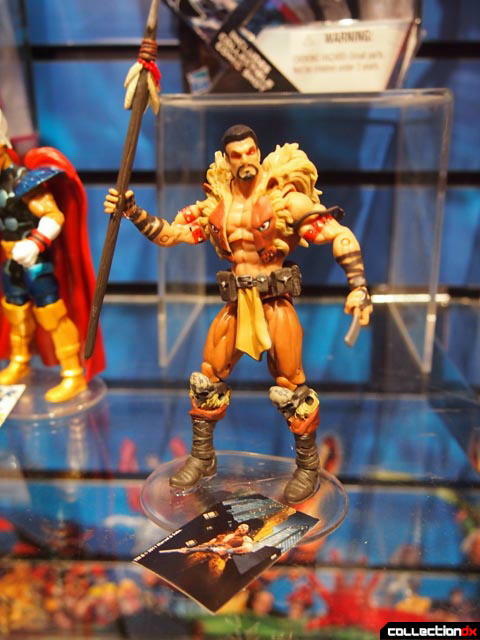 Head on over to the Marvel Toy Fair 2012 Gallery to see everything in the Marvel Universe.